Our gundog demonstrations are different. You can go almost anywhere to see a gundog demonstration nowadays – well-trained gundogs retrieving, hunting, stopping, reacting to whistle etc. And most of these are very impressive. We used to do this too. But then we realised that the levels of behaviour and obedience on display, whilst impressive, had very little relevance to the average pet owner watching our shows. We received feedback with comments such as “we could never achieve that with our dog” and “I bet those dogs cost £000s” or “no wonder, they’re professional gundogs” or “we just want our dog to stop barking / running away / jumping up” etc. So we set about changing what we do. Yes, you will see our dogs doing the traditional gundog stuff: retrieving, hunting, multiple dogs responding to whistle commands simultaneously, obedience etc. But only briefly. Because now we start off by showing people how to achieve these levels of behaviour with any dog, from Dachshund to Great Dane, from Heinz 57 dogs to pedigree dogs, from puppies to older dogs. Our own dogs are not all pedigree gundogs and didn’t cost £000s. We demonstrate basic training techniques : focus, sit, stay, heel work and recall. These are the foundation building blocks for all dogs, whether you have a guard dog, a guide dog, a gundog or just a family pet that you never want to take shooting – they all need the same. And it’s never too late to turn a dog’s behaviour round! It all hinges on you, the owner. And the key to achieving all this? Having fun within a structured environment. 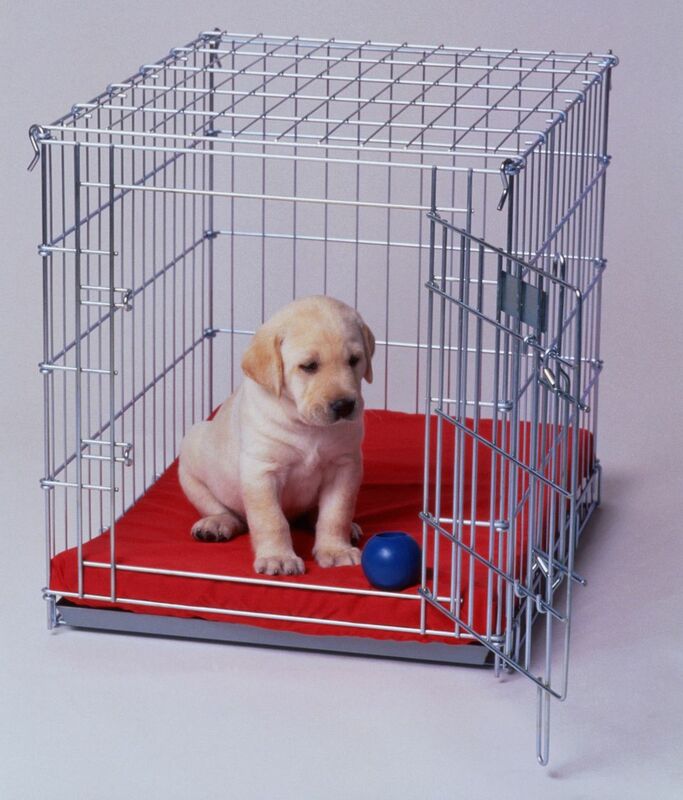 We show how to use place boards and other props to train puppies to focus on their owners. We achieve this by minimising use of the voice, by using rewards and repetition to get the dog to see us as the centre of their world, the source of fun, food and reward. But we also impose rules and boundaries so that the dog knows what it can and can’t do. Consistency is key. This first element of our shows lasts about 10 minutes and is followed by a display of advanced gundog skills described above – another 10 minutes or so. But then, we finish off with what makes our demonstrations so different. We have fun with the dogs, we entertain the audience with a display of tricks by the very same gundogs that were doing all the gundog stuff just seconds ago. This is pure entertainment for the children. We have a little story line that accompanies all the tricks that include: walking on my toes, meerkat impressions, dancing, dead, roll over, hugs, playing trains, weaving between legs, reversing, reverse parking into a pen, saluting, marching, balancing a sausage on the nose (of the dog! ), hiding and many, many more. The final trick is one that the children really love. I tie up one of my dogs whilst I pretend to do something with another dog. Whilst my back is turned, the first dog slips her collar, runs off and steals my food before returning and putting herself back into the collar! I return to find an empty bowl and start accusing pigeons, other dogs and members of the audience of stealing my food. This happens several more times and I get the children to shout out if they see anyone stealing the food. We eventually catch my dog red-handed and she comes to me and rolls on her back to say sorry. It’s all just pantomime fun and the children love it. The aim is to show that my “professional” gundogs are not robotic working machines, they are members of my family, our family pets with whom we have fun as well as work – just like the average dog owner can. The whole thing lasts about 35-40 minutes including setting up and taking down time. In an ideal world, we need a grassed arena the size of about 3 tennis courts or larger to show off the long retrieving – but we can manage with whatever space is available. We supply all our own equipment including a PA system. We ask for a shaded parking area near the arena and the ability to bring a pickup truck into the arena itself. 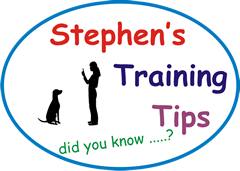 After the demonstration, we invite the public to come and meet the dogs (children must be accompanied by a supervising adult) and ask us questions on any aspect of dog training and behaviour. We have a team of trainers who are more than happy to offer advice. We like to do only one demonstration a day, mainly because we, unlike other larger concerns, don’t have the numbers of dogs to rotate through multiple demonstrations. Our dogs are always tired after a performance and tend to be not so sharp if they are required to perform again. 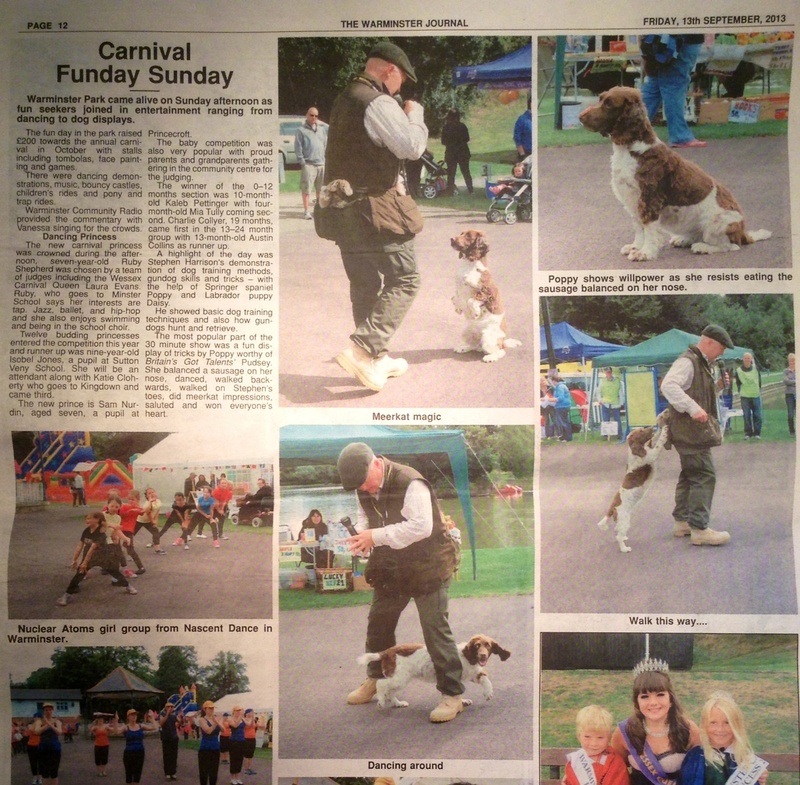 However, we do offer to run or help out with the fun dog shows that many people organise for their events. We don’t do the traditional “waggiest tail” type of show. Instead we organise fun competitions such as Temptation Alley, Find the Sausage and a relay race between dogs and handlers that normally dissolves into complete chaos which is half the fun! We don’t supply prizes but ask the event organisers to do this if they wish. We don’t charge any extra for doing this and if event organisers want to charge dog owners to enter these competitions, we don’t ask for any of the proceeds. We tend to receive bookings about 6-9 months in advance and cap the number of performances we do each year. We have to turn down most of the requests we receive after March, as our diary of events is usually full by then. If you want any more information about our shows and demonstrations, please don’t hesitate to ask!